I’ve been meaning to write this post for a few months. Over the past year or so, I’ve been gradually drifting away from Facebook. Lately, the drift has become a decisive move. Last month, I downloaded my Facebook data — in order to better see precisely what Facebook was collecting. Then, I removed Facebook from my phone and tablet. There are many reasons for my move — most recently, Facebook’s pursuit of treason for cash. But, more generally, I am stepping away because — like so many “free” platforms — Facebook is a parasitic business that monetizes your attention and personal data. I don’t feel comfortable supporting Mark Zuckerberg’s reckless, lucrative, criminal enterprise. So, I’m on his platform less often. But I haven’t yet closed my account. Two groups with which I am affiliated have Facebook presences; I feel a professional responsibility to maintain an account in order to manage those. It’s possible that I may occasionally pop in to post birthday wishes. I suspect, though, that my infrequent engagement with this predatory platform means I’ll miss a lot of Facebook friends’ birthdays. I’m sorry about that: I really enjoyed posting a different song each year. My move away from Facebook began with Manoush Zomorodi’s Note to Self podcast, which I started listening to at the beginning of 2017. Its “Bored and Brilliant” series (2015/2017) introduced me to the Moment app, which allows you to monitor your use of your iPhone or iPad. (If you have an Android phone, it recommends the BreakFree app.) Moment showed me how often I was using my devices, and helped me cut back. Subsequent series — its “Infomagical” series (2016) and its “Privacy Paradox” series (2017) — also helped. I deleted apps I wasn’t using. I turned off notifications. I tidied up my apps into little folders. 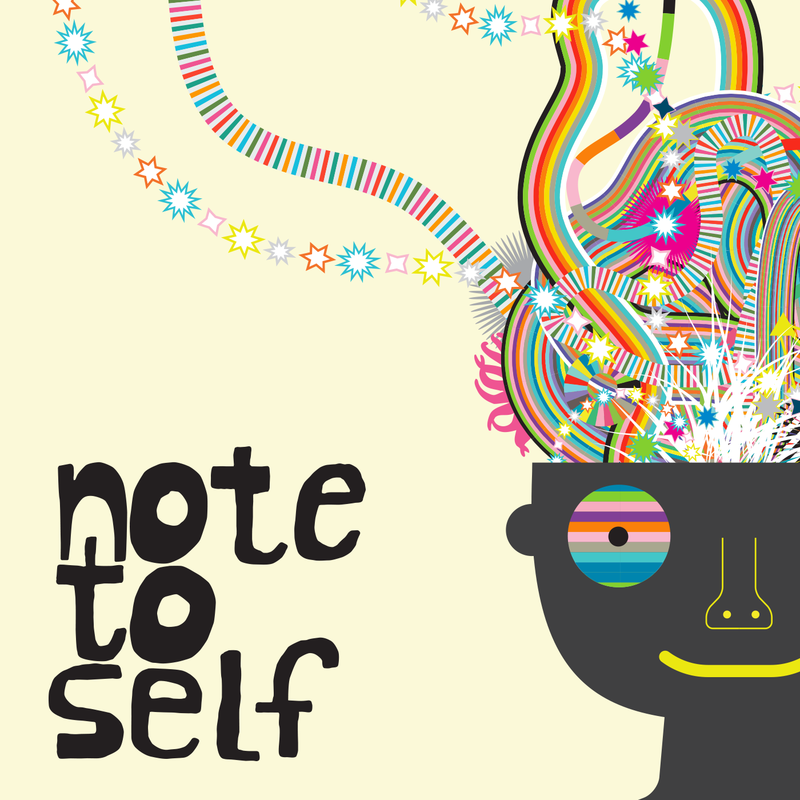 If you wonder whether your use of technology may be hindering or even harming you, I highly recommend these three Note to Self series. If you have already noticed the ways in which apps and social media ensnare and prey upon your attention, then perhaps you have already taken the necessary steps to reclaim your life. Whatever you ultimately decide to do, I recommend reflecting on your relationship to technology. Not coincidentally, such reflection is the focus of the Note to Self podcast. I used to make the effort to, say, check Facebook only twice a day — an effort at which I did not always succeed. However, in the past month or so, I have found it quite easy to stay off of Facebook. I actually find myself putting off checking Facebook. I’m simply not comfortable being there. Its willingness to aid Russian interference in the 2016 U.S. election is a major catalyst — selling Trump ads at much lower rates than Clinton ads (because Trump ads got more clicks), taking Russian money (in Rubles, even!) to fund pro-Trump propaganda & fake news, or allowing Cambridge Analytica to harvest its users’ data (again, in support of the mendacious traitor who currently occupies the White House… well, when he’s not at one of his golf courses). In his testimony yesterday, Mr. Zuckerberg said his slow response to Russian meddling is “one of [his] greatest regrets,” and promised to ban apps that are “doing anything improper.” Earlier that day, he said he will make sure Facebook is “a positive force in the world.” There is zero reason to believe him. First, he has made promises like this before — as in this 2009 interview, below. The problems are central and structural, the predicted consequences of its business model. From the day it first sought revenue, Facebook prioritized growth over any other possible goal, maximizing the harvest of data and human attention. Its promises to investors have demanded an ever-improving ability to spy on and manipulate large populations of people. Facebook, at its core, is a surveillance machine, and to expect that to change is misplaced optimism. Exactly. If you sign up for Facebook, you’re donating your personal data and time to an enterprise built on manipulating you and selling others whatever you tell it about yourself. Because that’s what Facebook is. Beyond the obvious fact that I don’t want to continue enriching Mr. Zuckerberg or supporting his poisonous enterprise, I simply don’t like being on Facebook. It feels like a sinister, perilous place to be. I know, of course, that social media has always been far more dangerous for women, people of color, gay people, the trans community, and all whom society renders more vulnerable. And I am aware that many daily behaviors implicate all of us in injustices of various kinds. (How much child labor went into making your cell phone? Who made that chocolate and under what conditions? How much money does Twitter make from Russian bots or the traffic generated by Herr Twitler?) I realize that it’s nearly impossible to disentangle ourselves from all dubious products and practices. But Facebook is one that I can step back from. I’ll miss knowing what’s going on in people’s lives, and I may well miss useful professional information. But I won’t miss the misinformation, the clickbait, the amplification of outrage, or that queasy, soul-sucking feeling of being on Facebook. So, that’s why you have been seeing much less of me on Facebook — and will see even less of me in the future. I have yet to delete my account, but that day may come, too. We’ll see. If you need to reach me, email and Twitter (@philnel) remain more reliable ways of doing so. Those who know me know that Facebook was never the best way to reach me (though I once had the app on my phone and tablet, I never installed Facebook Messenger). But for those who weren’t aware, now you are. Be safe out there. Take care of yourselves. And drop me a line if you need anything, OK? 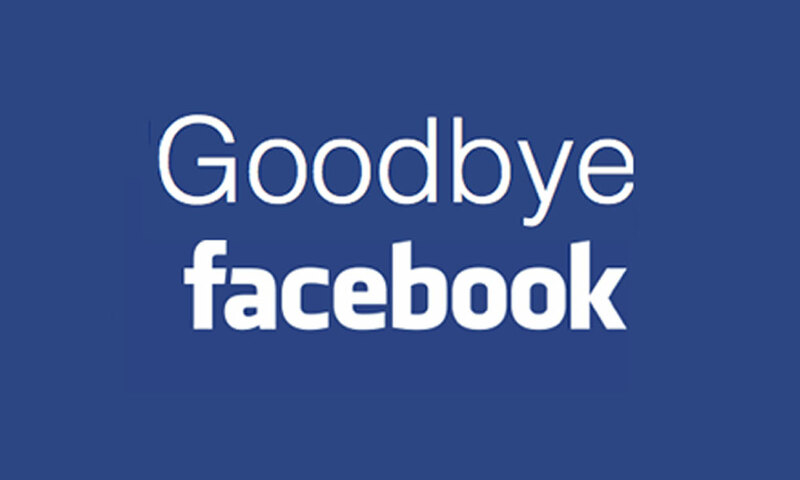 Image sources: “Goodbye Facebook” from Anusha Sachwani’s “Facebook to Pull Support from These Devices!” (BrandSynario, 29 Mar. 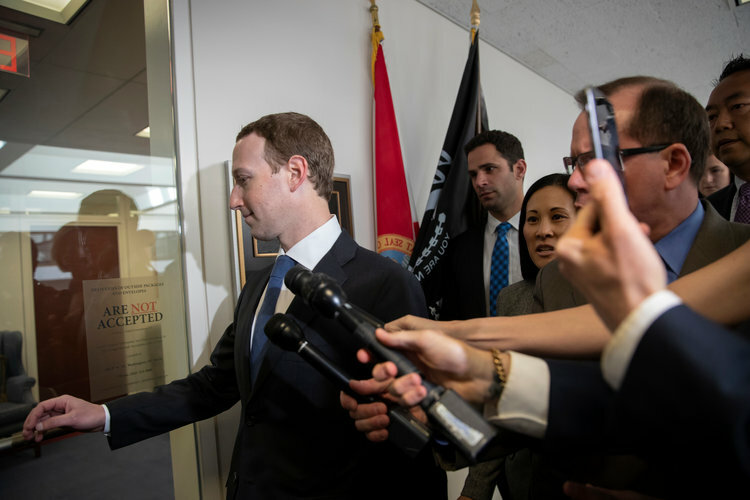 2017); Note to Self logo from Note to Self podcast (WNYC); AP photo of Zuckerberg in Washington DC from “Mark Zuckerberg plans to tell Congress that as long as he’s CEO, advertisers won’t take priority over Facebook’s users” (Business Insider, 9 Apr. 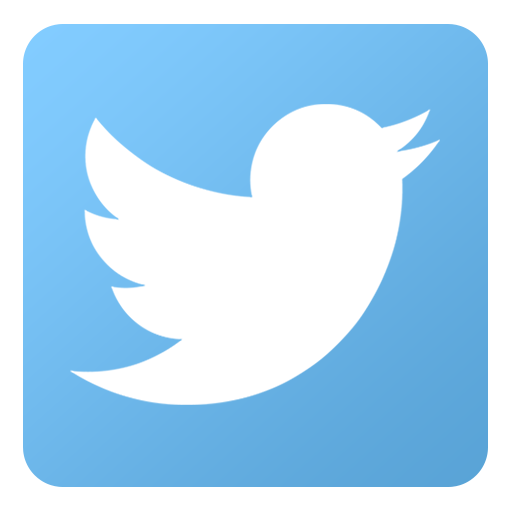 2018); Twitter button.